Hi, everyone! It's Kalyn Kepner and Emily Leiphart here with our new video series, Two Many Cards! 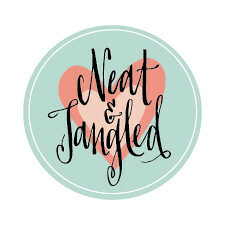 We're so excited to be creating with Neat & Tangled for the third installment of our new series. 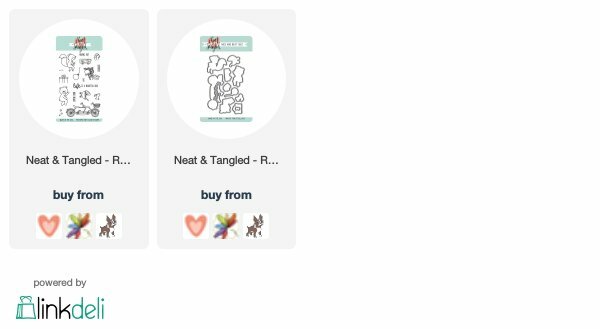 We'll be featuring the fun and adorable Ride With Me, and Neat & Tangled is sponsoring one $25 gift certificate to a lucky winner chosen from one of our videos, so be sure to stop by and leave a comment for your chance to win! 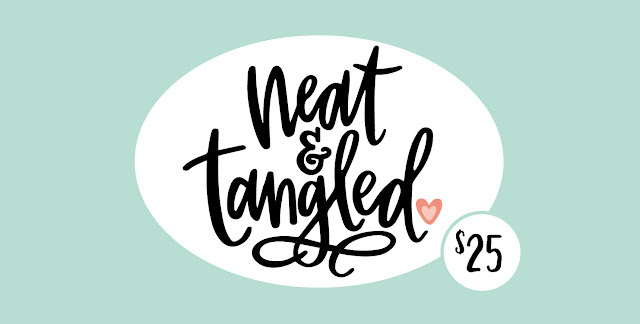 We’re giving away one $25 gift certificate to the Neat & Tangled store. One lucky winner chosen randomly from Kalyn's video or Emily's video. You must be a subscriber to both our channels! Be sure to leave some love for both of us to increase your chances of winning! Comments will close at 11:59pm EST on May 21st. The winner will be announced on both our blogs and YouTube channels on May 23rd. Be sure to check back then. This really is an adorable set and I love how the die cut makes the slit for the bear and fox to sit on the bike. Love the cards and videos. Awesome stamps and cards. So creative. I love the images. 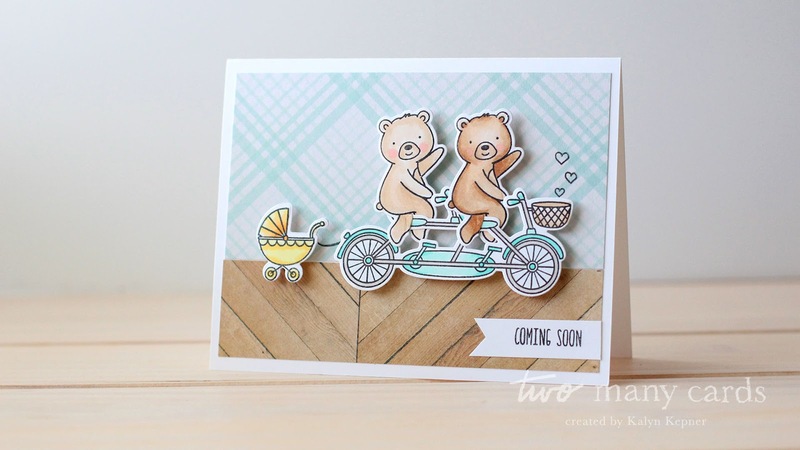 Kalyn and Emily created such adorable cards with this sweet stamp and die set. 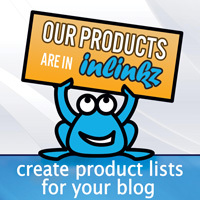 Thanks for generously sponsoring a wonderful prize. 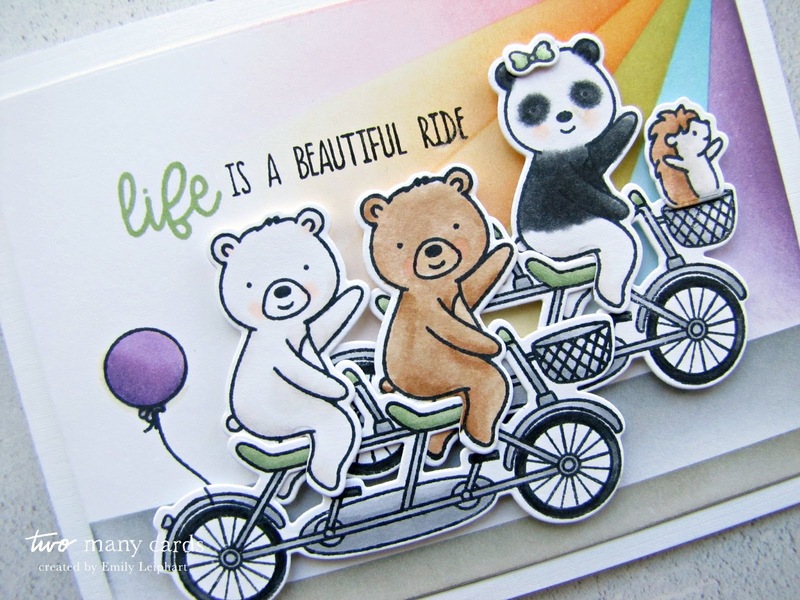 These cards are just so cute and I love how Emily turned one bear into a panda! Wow! I love this collaboration! Both their cards ate too sweet and cute!! !